Which 사진 is your favourite? Have 당신 seen "Repo! The Genetic Opera"? How do 당신 get the presale offer code as a member of Sarah's 팬 club ?? 피아노 cover and tutorial for "Time to Say Goodbye" 의해 Sarah Brightman and Andrea Bocelli. Created 의해 PianoCrumbs and available online for playing and learning. what ... 674 팬 ?! 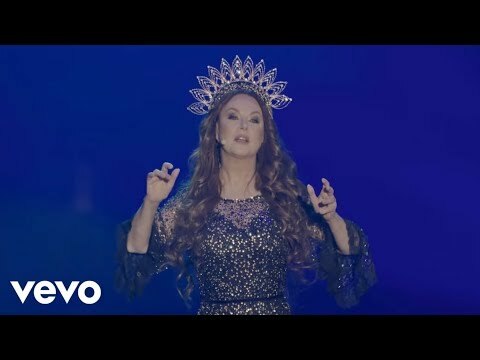 a video 추가되었습니다: YOSHIKI CLASSICAL 2018: Sarah Brightman performs "MIRACLE"